❗ Remember to Remove Custom Content and MODS before updating. Check with your modding community for updates post patch. The Superpatch and other patches listed below are official patches hosted directly on the EA servers. 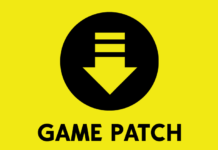 These are the patches used to manually update your game. 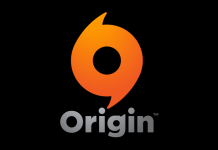 When downloading any patches below, you are downloading directly from EA’s servers. Region 1 (USA) – Download (1.6 GB) – SimGuruRusskii tells us that this patch file is the same as the others, even though it is a larger file than the rest of the incremental patches. ♦ Loaded games no longer crash after saving and quitting while arriving in the future. ♦ Sim heads no longer appear on the bodies of Plumbots on display. ♦ Descendants can no longer own more than one house in the future. ♦ Future outfits purchased by pregnant Sims will no longer duplicate in the outfit picker. ♦ Future outfits purchased by pregnant Sims no longer disappear from the outfit picker when the baby arrives. ♦ Pregnant Sims keep their belly when wearing clothing purchased from the clothing pedestal. ♦ The projection paneling in the Bot Emporium is now interactive. ♦ The Time Portal will no longer disappear when travelling to the future. ♦ The colors of the trees in Utopia will now stay consistent when the camera is moved around. ♦ Fixed an issue with loading legacy statues. ♦ Fixed Sims not always loading correctly when travelling to University. ♦ Fixed Sims sometimes losing family data when travelling. ♦ Fixed placement of elevator shafts. 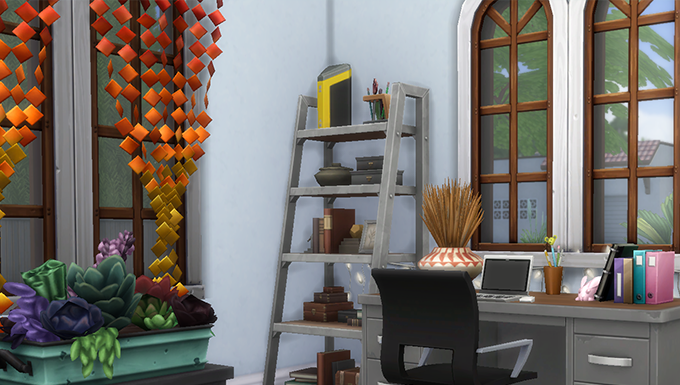 ♦ Fixed Sims sometimes turning invisible after a save/load. ♦ Improved stability and performance for Mac version.